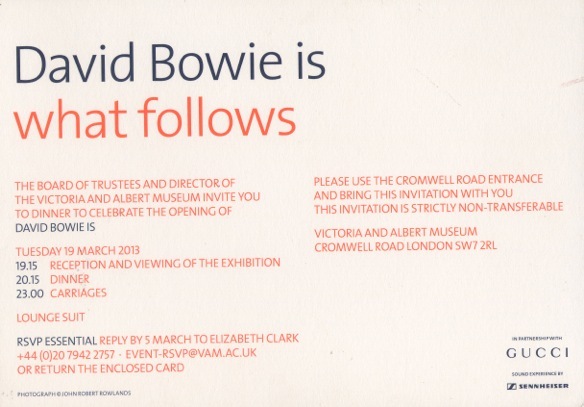 David Bowie is undoubtedly a musical visionary and brought art into the rock & roll world. 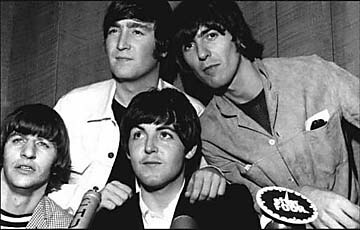 His first years in the music industry were slow, but after the release of his first album The Man Who Sold The World in 1971. He continued to release some of the most creative albums that the world had heard, including The Rise & Fall of Ziggy Stardust and producing albums for Lou Reed and Iggy & The Stooges through the 70s. Bowie continued to be a pioneer in the industry through his entire career; in 1996, his song, Telling Lies, was the first track to be distributed through the internet. There has not been a quiet moment in Bowie's career since the late 60s and his low-profile in the media has kept him intriguing and all-reaching. 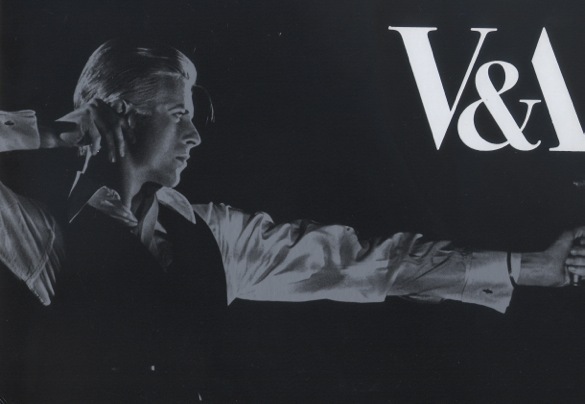 The iconic David Bowie Archer photo is featured in Rock & Rowlands Flashback and was used for the invitation to a special exhibit at the Victoria & Albert Museum in London (pictured below).